Elevate your living with the exalted hues of the colorful cushion covers. 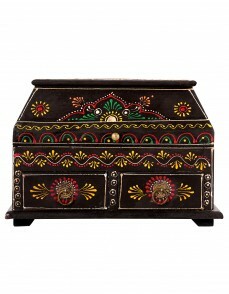 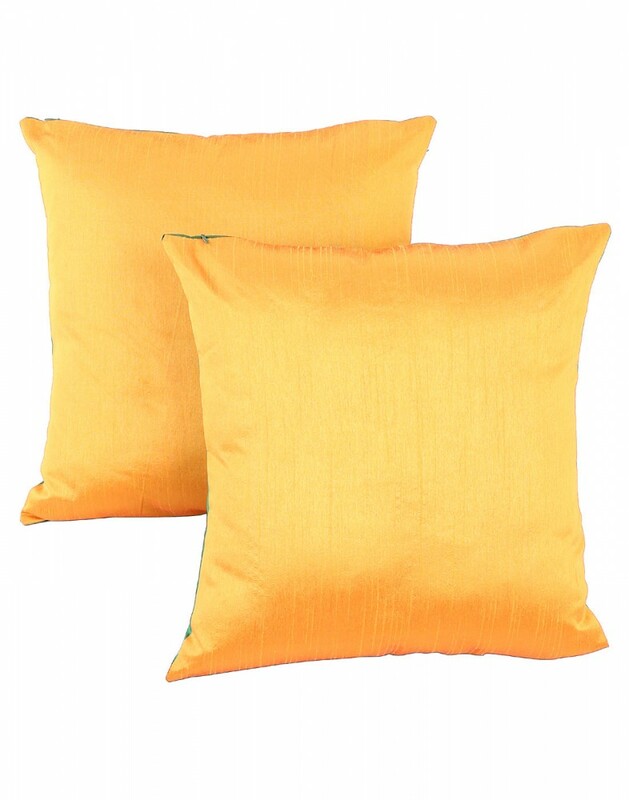 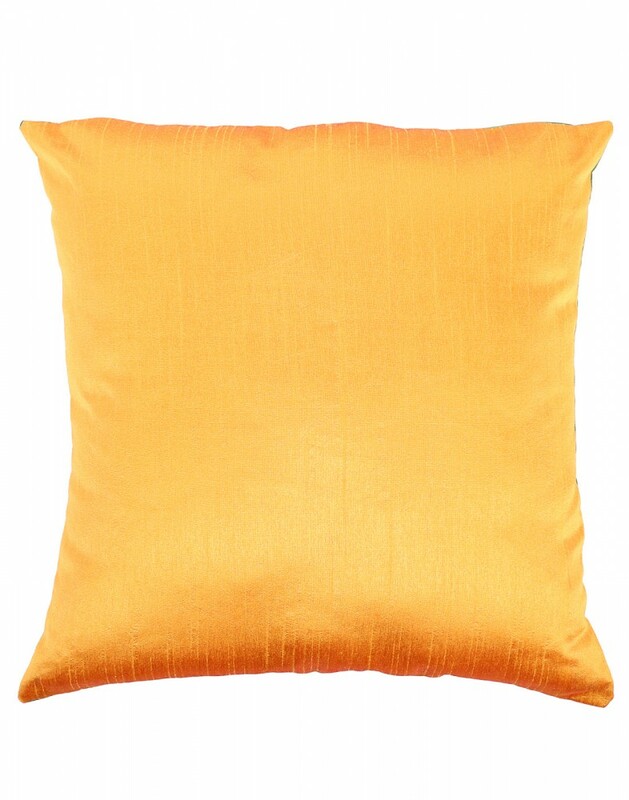 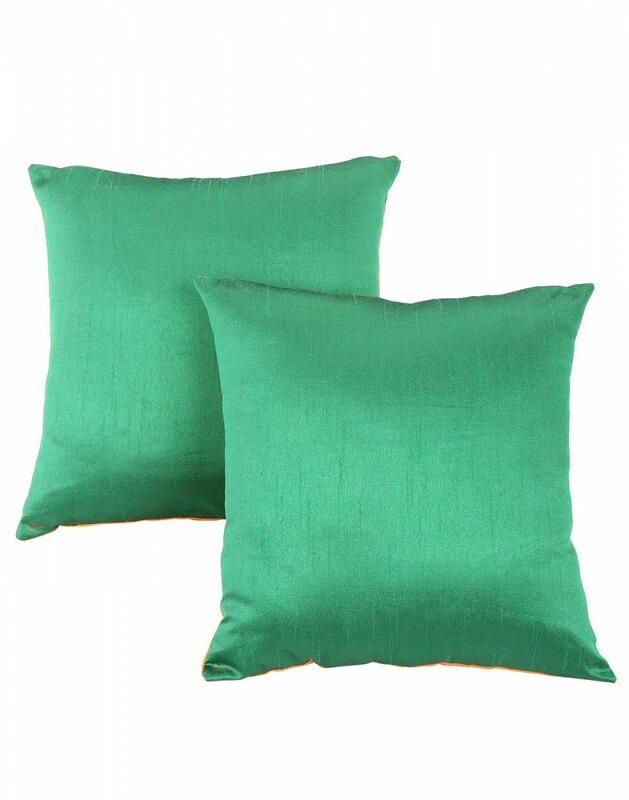 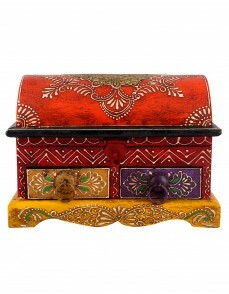 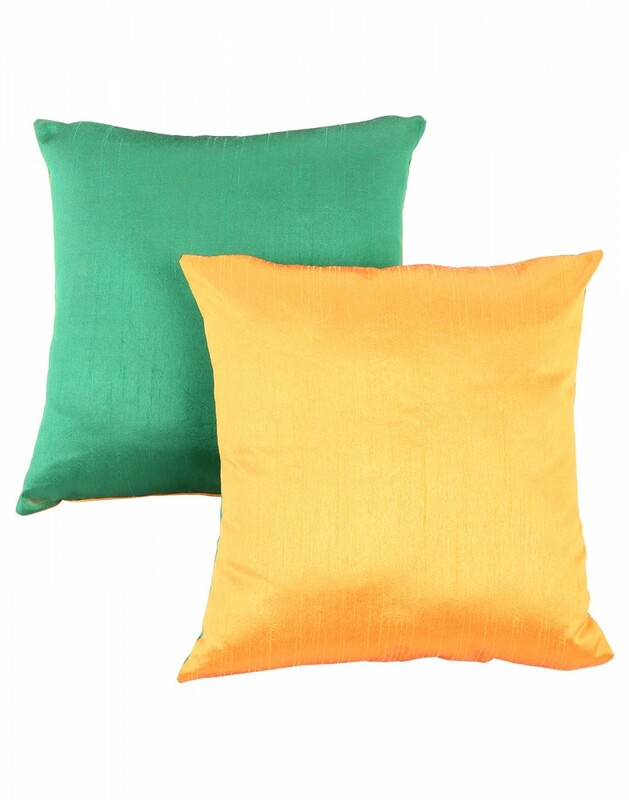 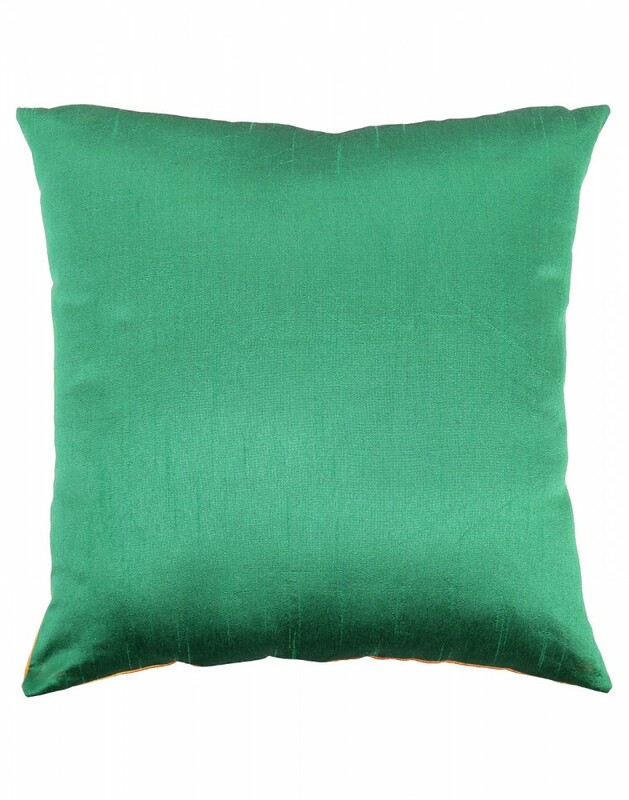 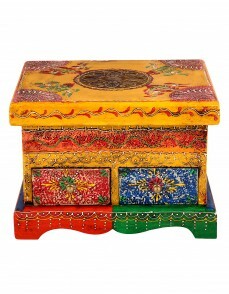 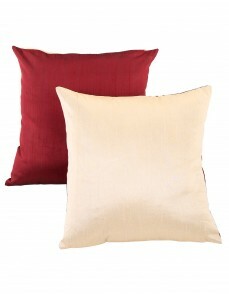 These Rajrang fabric pillow covers look attractive due to their vibrant colors. Flip the cover to use it any way. The high quality cushion covers that is light in weight. They come in a set of 2! 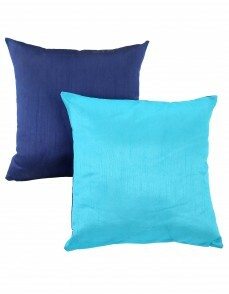 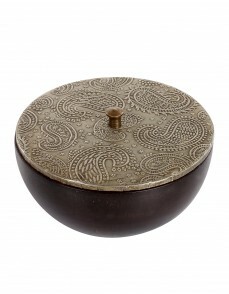 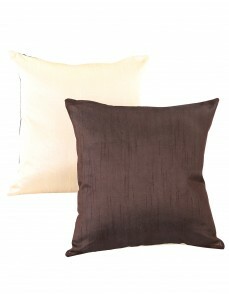 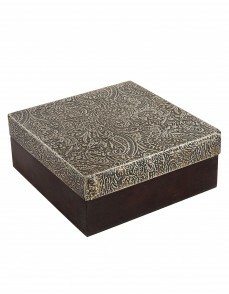 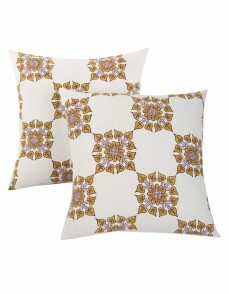 The zippered closure makes it easy to use.Place these modern cushion covers anywhere for indoor or outdoor usage.